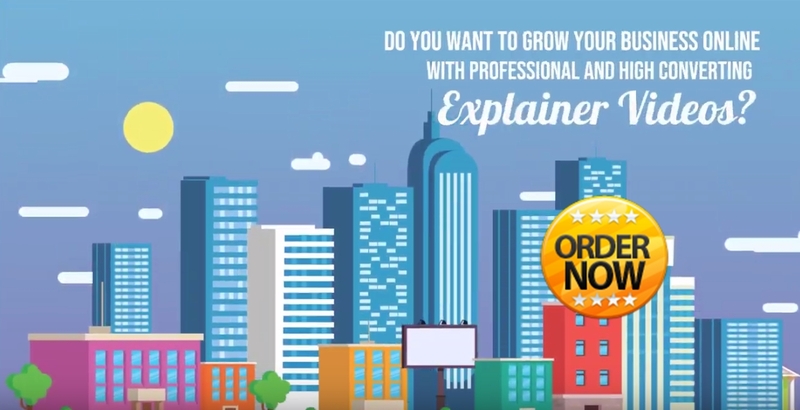 Why Video For Your Marketing or Promotion? 87% online marketer use video content to sell a product - wordstream.com. So, this is the fact about your competitor on online business. We will make video Profile or Video Promotion For Just $35 $5 / 10 seconds with 1 request for revision. Yes, you can get amazing video marketing/video promotion only $5 / 10 seconds. if you want more than 10 seconds video, Just click multiple quantities on order as much as you need. You can contact us to Consult Before Ordering this Service. Wanna Make Video YourSelf ?? ?